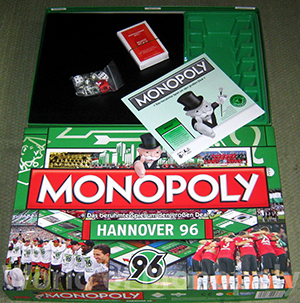 The world-famous game in the Hannover 96 edition! 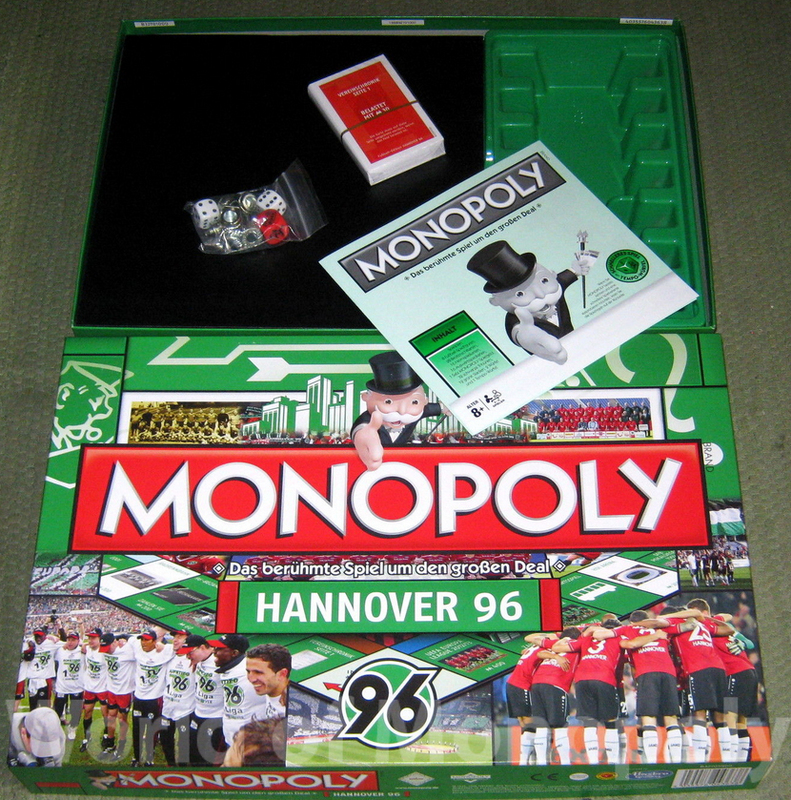 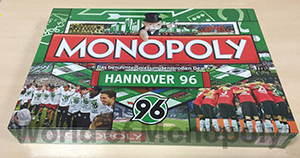 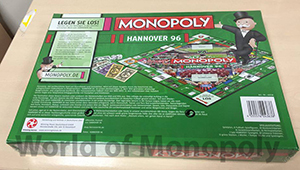 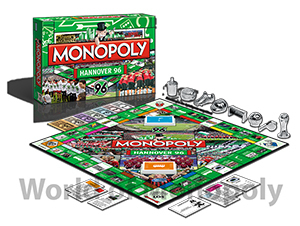 The classic Monopoly in the Hannover 96 Version! 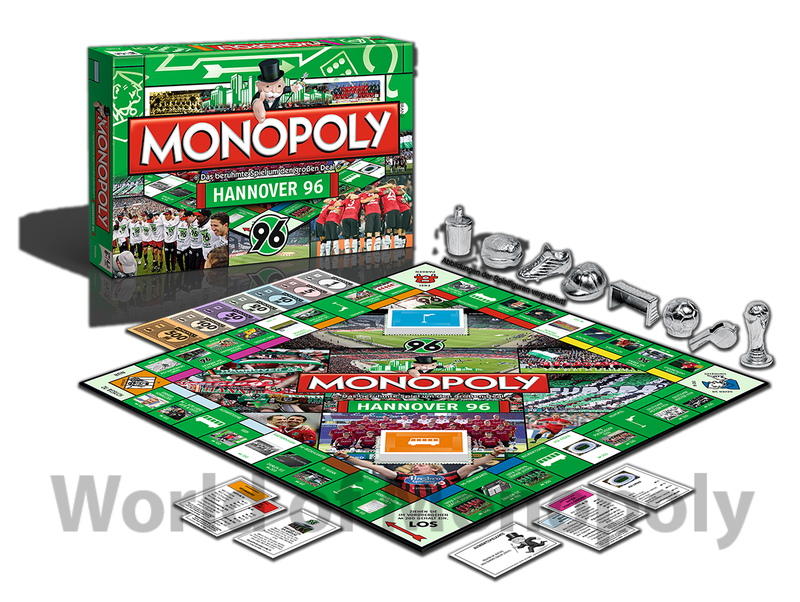 In this game of Monopoly is not about roads and hotels, but former players and coaches. Even in the event cards, everything revolves around the best club of the North.